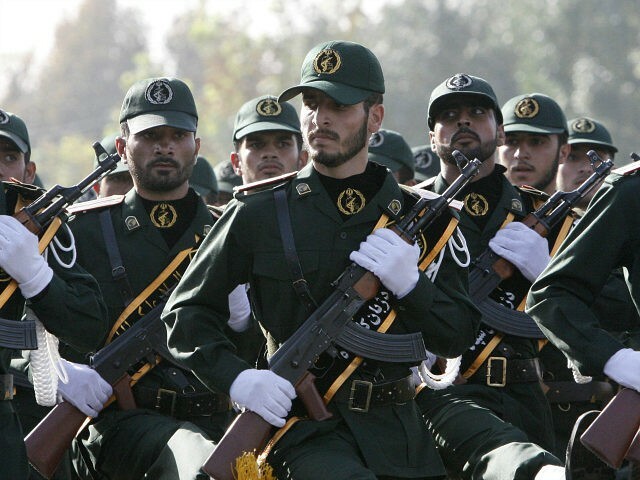 The Jerusalem Post reports: A senior Iranian commander has warned Israel and the United States that it cannot afford the costs of a confrontation with the Islamic Republic. “At present, the development and deepening of Iran’s regional power has made any decision to confront the Islamic Republic difficult, which will be followed by unimaginable costs,” Maj.-Gen. Gholam Ali Rashid, who commands the Khatam al Anbia Central Headquarters, was quoted by Iran’s Fars News as saying on Sunday. “Today, the Zionist regime has, more than the past, understood the Islamic Republic of Iran’s power in the region and will avoid testing it because it cannot manage confrontation against Iran and cannot bear its costs,” he added. The Khatam al Anbia is considered as one of the most prestigious and highest operation command centers that played a significant role in the Iran-Iraq war by coordinating operations between the Iranian Revolutionary Guard Corps and army operation command centers.